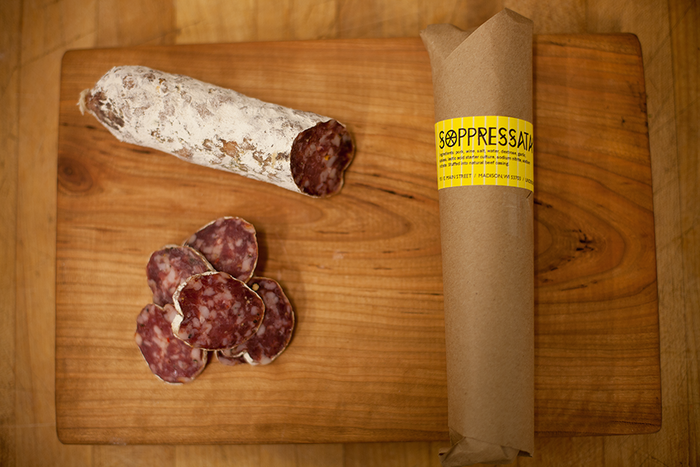 Love salami, ham, and would love to cure your own? 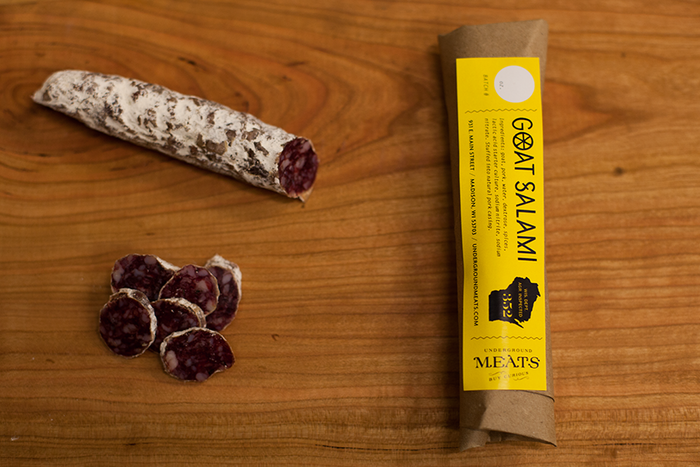 But you don’t DIY (do-it-yourself) meats because you think it’s too complex/painful/risky/expensive? 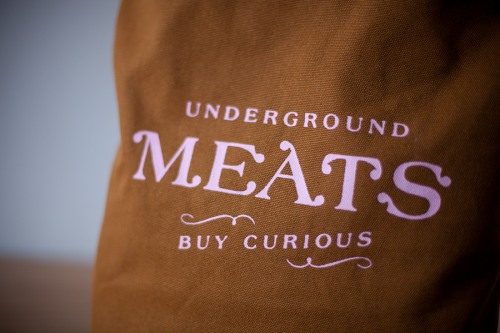 Underground Meats is a very cool project to prove you the contrary! 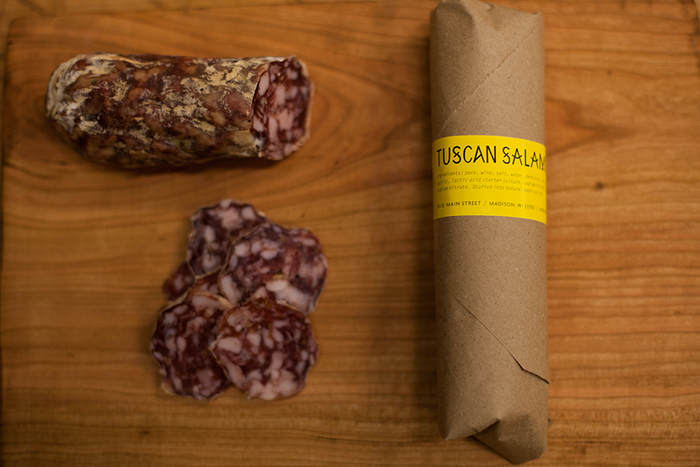 Those cool dudes try to open-source the safety control processes necessary to sell cured meats, to allow anyone to ride the homemade salami crafting wave and sell their own. 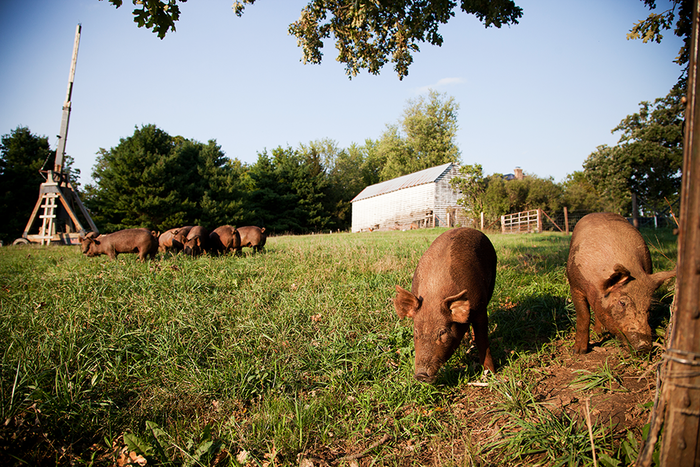 The Underground Food Collective and Underground Meats is a group of people who love food and have been cooking and producing sustainable local food for years, supporting farmers and growers around Madison, WI. 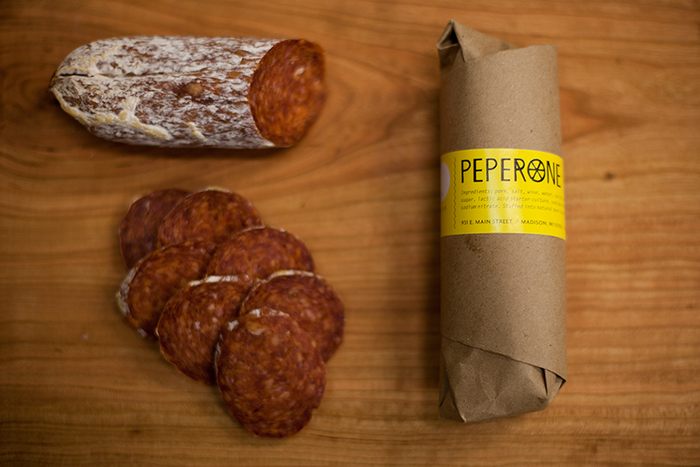 After starting off with catering events and pop-up dinners, they opened a couple of restaurants, a catering facility, a meat/charcuterie production facility and a butcher shop. 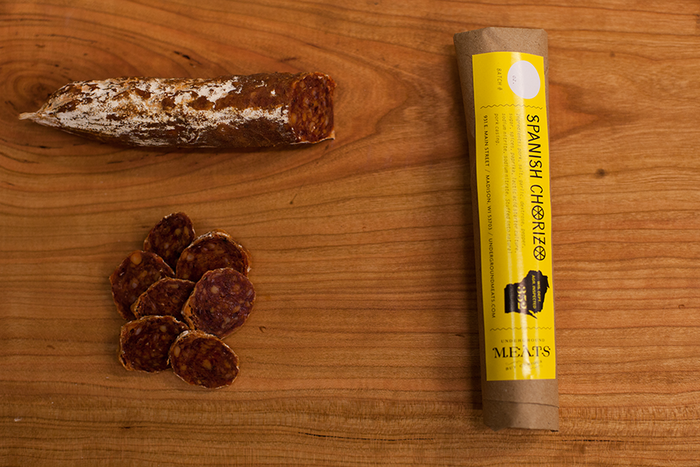 The problem is that getting your HACCP written and validated requires some serious skills to be brought in, but those costs are ridiculously high for small producers who are just getting started. There is little information out there for how to make an HACCP plan or sample documents to start from, therefore sharing freely this information with the large public will enable many small producers to also make their own plans for much less. 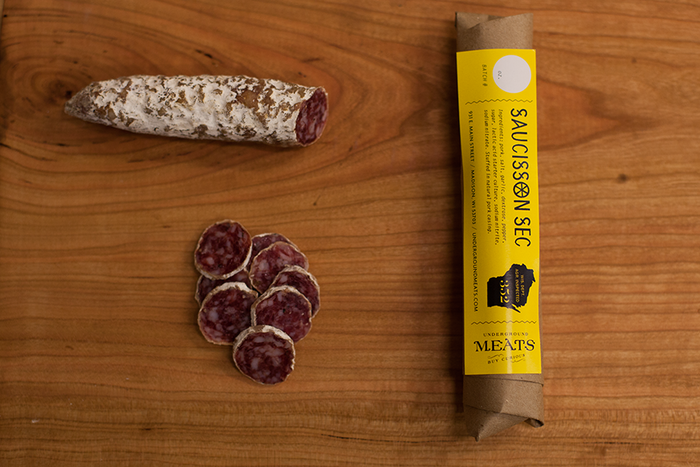 And this is exactly the mission of underground Meats project: to create a transparent and concise HACCP model for small salami producers to use including the crucial links to studies and validation for procedure that will be shared with the world using a creative commons public domain dedication, along with great instructional videos about their crafting processes (definitely check out the underground food collective vimeo channel). 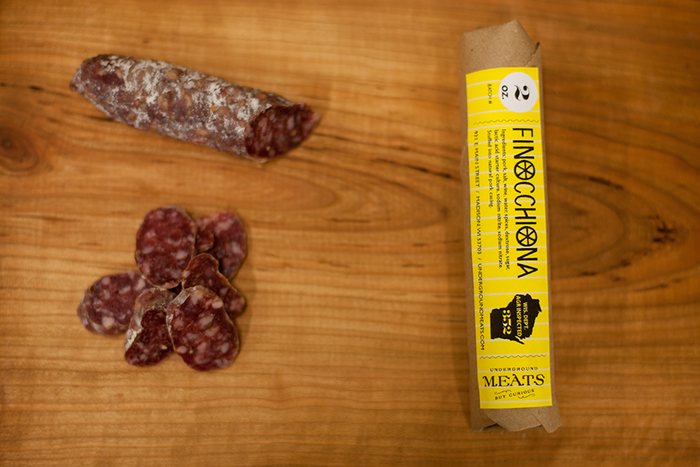 Yes, gorgeous indeed, and we can’t wait to see armadas of DIY salami makers starting up their operations and innovate with new processes and flavours. In the meanwhile, follow their work on Facebook and Twitter. Image credits: Underground Food Collective.